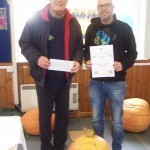 Our pumpkin competition on the 7th October, was well supported, with both adult and children entries. 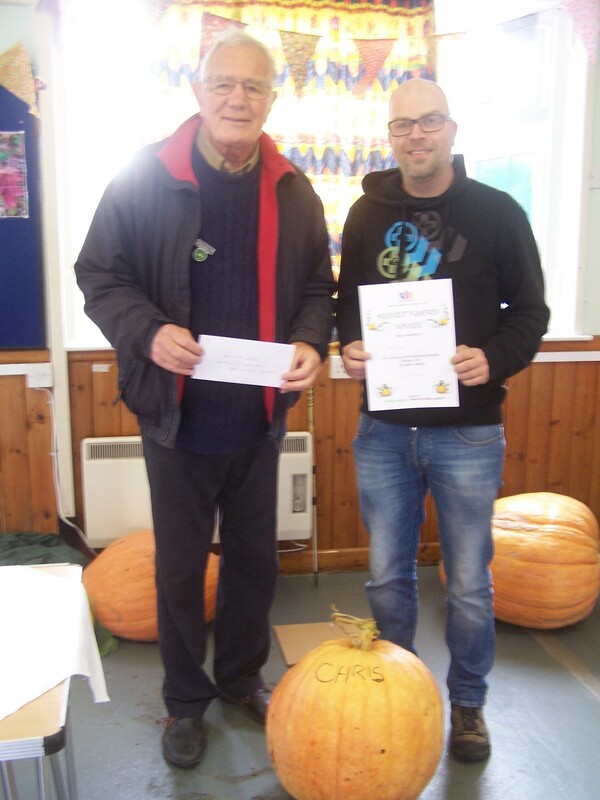 Adult winner was Chris with a pumpkin weighing 60lbs and children’s winner was Isaac with a fantastic pumpkin weighing 115lbs, beating the adult winner !!! 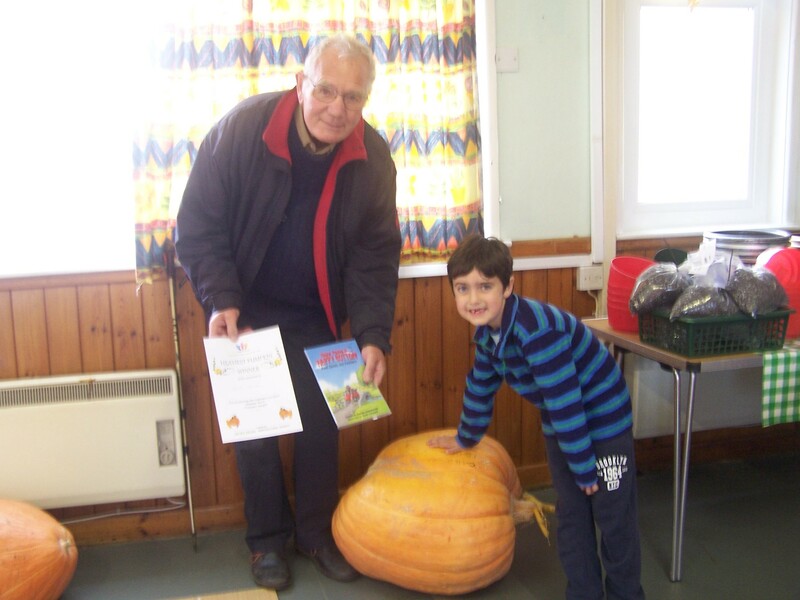 Chris was presented with a certificate,one year’s free W.R.H.S membership and voucher and Isaac was presented with a certificate, book by local author heather Chamberlain (Major Payne in Happy Bottom. Foul deeds and feathers). 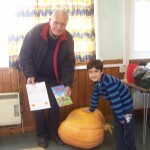 We are looking forward to bigger pumpkins next year!! !